It comes as no surprise that the European Court of Human Rights ruling in the so-called Drėlingas case has so far met with little public attention. This always happens when major events occur. Their scale takes time to emerge, Bernardas Gailius writes on lzinios.lt. I would like to speed up the emergence through this comment. This is what happened: Lithuania made an international evaluation of historic crimes more just. This acceptance of Lithuanian logic is a crucial turn in Western law. Polish jurist Raphael Lemkin, who formulated the concept of genocide, understood this crime broadly. In his opinion, genocide was not solely murders, but also other violent actions, whose end goal is to "kill" a community of humans so that it could no longer continue its joint life. In the name of compromise with the then influential in the international community Soviet Union, in 1948 the UN Genocide Convention narrowed (at least it seemed that way) R. Lemkin's original definition. The emphasis on mass murder was acceptable to everyone because the scale of the Holocaust left no doubts. From the re-establishment of independence in 1990, Lithuania has established a broader definition of genocide in its laws, clearly specifying that it views genocide as being the main crime of the Soviet occupation. By passing a ruling that favours Lithuania in the Drėlingas case, the ECHR explicitly confirmed that the concepts of nation and genocide in Lithuanian law are in adherence to the Genocide Convention. Here we have in mind the following wording from the Lithuanian Supreme Court: "Participants of the resistance to occupation – Lithuanian partisans, their intermediaries and supporters were a significant part of the Lithuanian nation as a national and ethnic group. This part of the national and ethnic group had essential influence for the survival of the Lithuanian nation, was very important in seeking to protect and defend the Lithuanian national identity, culture and national self-awareness. <...> The destruction of this group of individuals is viewed as genocide by both international law and the Penal Code." 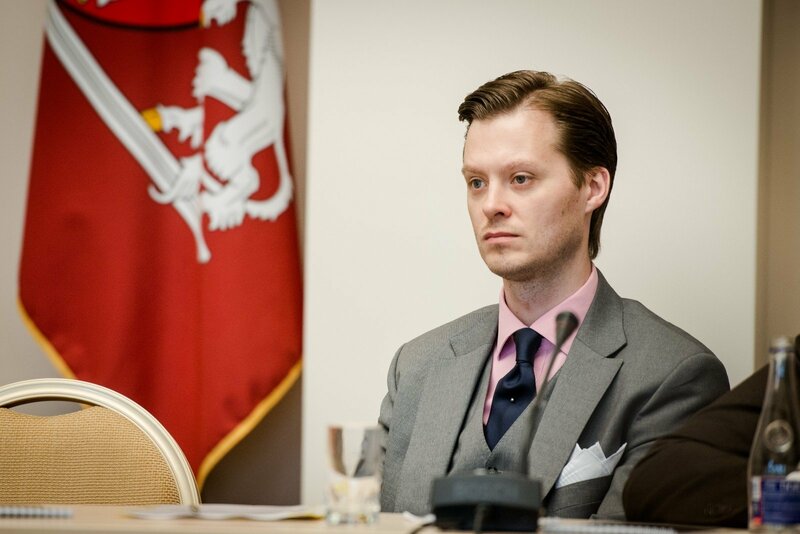 This acceptance of Lithuanian logic is a crucial turn in Western law. Long sought-after justice has occurred – Soviet actions have been recognised as genocide because Lithuania proved it. Now we are truly among equals with the West and have basis to have faith in ourselves more seriously. Thus far, Lithuanian jurists and historians would defend the Lithuanian interpretation of genocide more from patriotism and duty as it could have been criticised as overly broad. We must openly admit: not just our Western colleagues viewed the recognition of Soviet genocide with scepticism. We ourselves were far from certain that our position is correct or at least realistic. For example, after the ECHR ruling in the Drėlingas case, well-known penal law specialist Justinas Žilinskas admitted on Facebook he did not expect such a turn. "I did not expect the ECHR would make such a ruling. I already dove into further searches. I wanted to find, based on what other norms we could justify the meting out of justice toward participants of Soviet repression power structures and I have long seen the possibility of crimes against humanity here, even if it is also not as simple as it can appear," he wrote. Even if the specific Drėlingas case can be resolved otherwise (it can be reviewed by the ECHR Grand Chamber), we can confidently say that there has been a breakthrough in this area already. Lithuania is no longer an unruly student of the Western school of law that even he saw himself as so far. 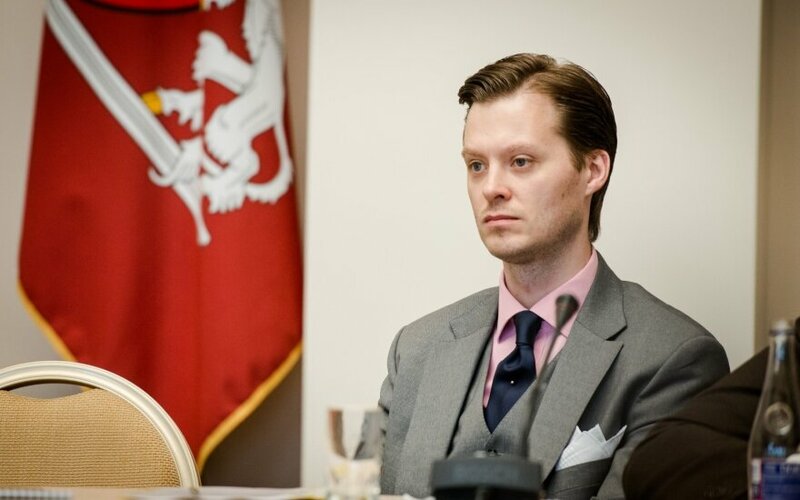 By legally proving its case, we could say that Lithuania has succeeded in the defence of its dissertation – proved that the Lithuanian way of thinking and worldview has a place in the Western world. This similarity of the world to university is by no means a coincidence, but that's a different topic. However, such recognition also has a price. From now on, the weapons of an unruly student, spite and irony, are no longer ours to wield. We must begin to understand better than before the view of the old West of the Second World War. Over the past three decades, we became accustomed to thinking that the West hurt us and continues to do so. After we were left to struggle alone after the Second World War, later – cheated and betrayed and finally not even historical justice granted to us. The near subconscious Lithuanian outrage over injustice is perfectly reflected in this authentic public remark by a professional historian on the post-war era: "It was planned to establish a so-called foreign minister council, which was to include France, the USA, Great Britain and the Soviet Union with the intent to discuss the most important questions of post-war Europe. At the time, the Western allies did not oppose Soviet protests to not consider certain matters. Take how the Molotov-Ribbentrop pact and the question of the Baltic States' occupation was not touched upon." It matters not, who said this because almost anyone in Lithuania could put it that way. A separate text is needed to explain the problematics of such statements. Here I will only highlight to key matters. We, no doubt, impose an implied moral imperative on the historical Western politicians, which we do not apply to ourselves. Thinking that we are the awakeners of Western conscience, we forget to ask, just how Lithuania aided the Western world during the inter-war era, how it contributed to European peace and welfare. We do not apply the moral imperative to ourselves likely because it doesn't exist in reality. Especially in politics, where choices are often concretely limited by possibilities. However, a second Lithuanian trait is worse. We know Western political history far poorer than we pretend. We know near nothing about Second World War and post-war European and US politics and this gap should be quickly filled. Correct evaluations of Soviet crimes cannot devalue neither the evil of the Nazis, nor the Western states' efforts to defend from the Nazis. Western suffering experienced in WWII is no lesser than ours. What is perhaps more important is that the Westerners' ability and resolve to defend from contemporary threats is no lesser. In this regard, our view of contemporary Western politics is greatly influenced by our (ignorant) attitude to Western history. In a certain regard, everyone was left "all alone" in the Second World War. Truth be told, that's the greatest lesson of that war. We still have much to learn about it.